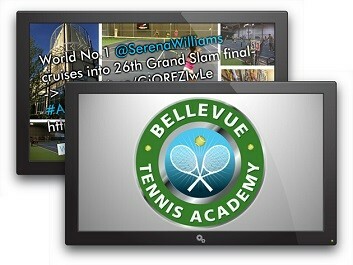 BTA Cafe and Wine Bar (web site http://bellevuetennisacademy.com/cafe , also developed by FanZappy ) is a newer expansion of Bellevue Tennis Academy. 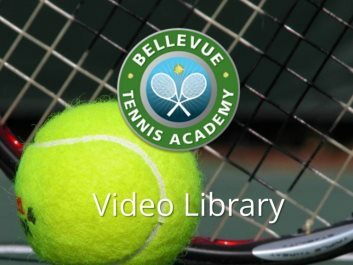 BTA Cafe positions itself as a type of establishment offering high-quality, nutritious and healthy food an drink to tennis players, their guests, and anyone from the neighborhood. Since its grand opening, it has become a true place for all ages and occasions, covering breakfast, lunch, dinner, snacks, family and group gathering, celebration sand parties, and business catering for the community. 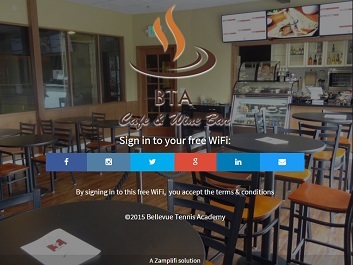 At BTA Cafe’s grand opening, FanZappy deployed a Zamplifi Social WiFi marketing router. More information about Zamplifi social router can be found by following this link. Secure and simple sign-in: secure sign-in from customer’s social media account. No need to ask for a passcode. 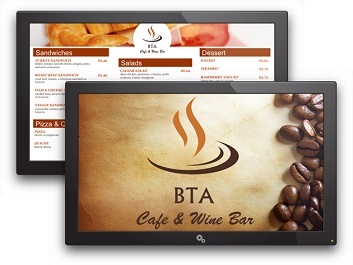 Get the latest news and updates from BTA Cafe: view latest messages and specials during the sign-in. Long-term engagement with WiFi users: with WiFi user’s explicit permission (opt in), the router captures WiFi user contact information (email address, etc.) and send them to a marketing email subscriber list. 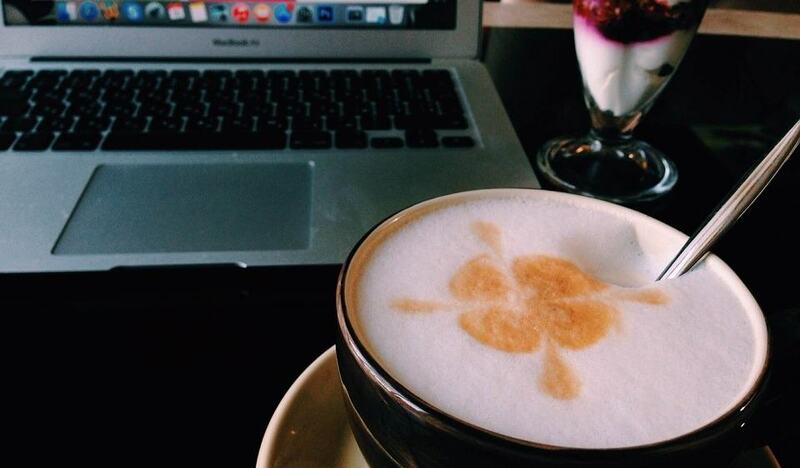 You’ll find the sign-in page of the BTA Cafe WiFi hotspot at below. Click on it or follow this link from your laptop, phone, or tablet to experience for yourself a live simulation of this Zamplifi Social WiFi hotspot. As part of the WiFi setup, we also also delivered these transparent free WiFi vinyl signs like this one. BTA put them on front door and countertop. 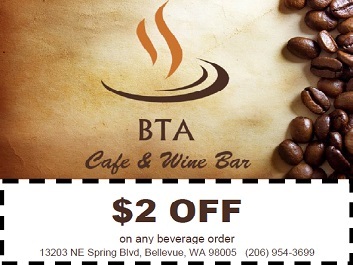 Every month, the BTA Cafe free social WiFi hotspot serves hundreds of happy guests and customers with thousands of WiFi sessions. 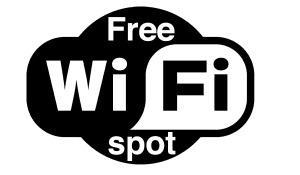 Like the idea of providing a free WiFi hotspot for your guests and customers while being able to promote your business and capture their contact information at the same time? Drop us a quick note and let’s have a chat. A FanZappy principal is standing by.